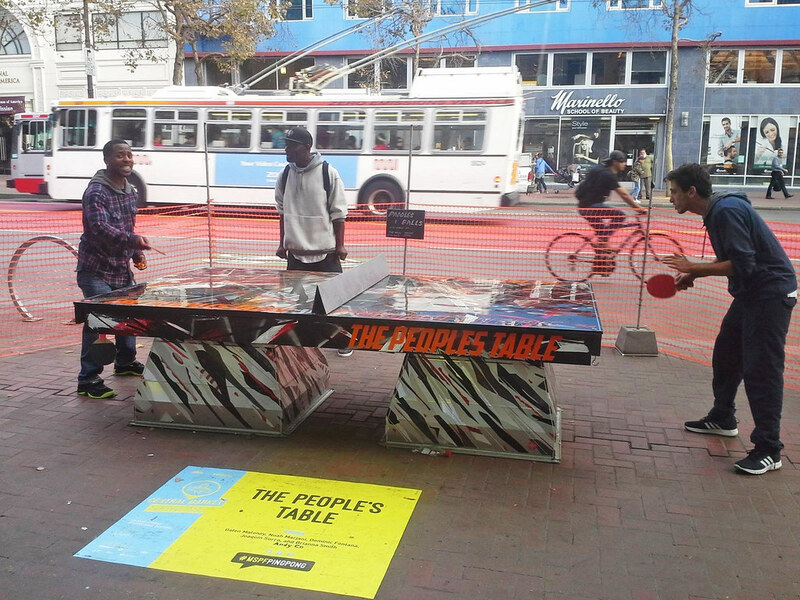 The People's Table. 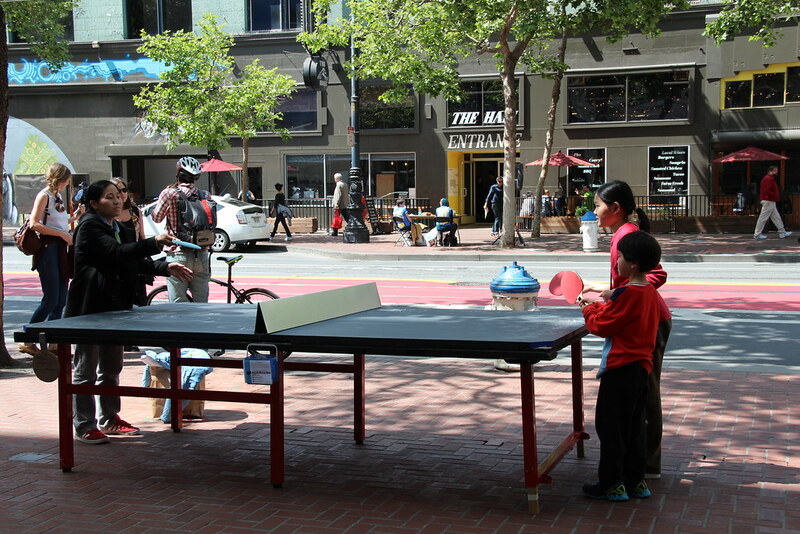 Photo courtesy of Kay Cheng. 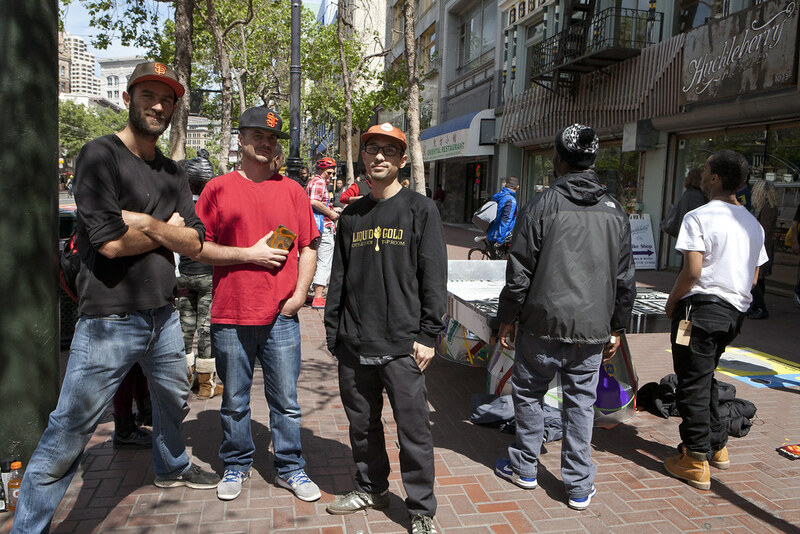 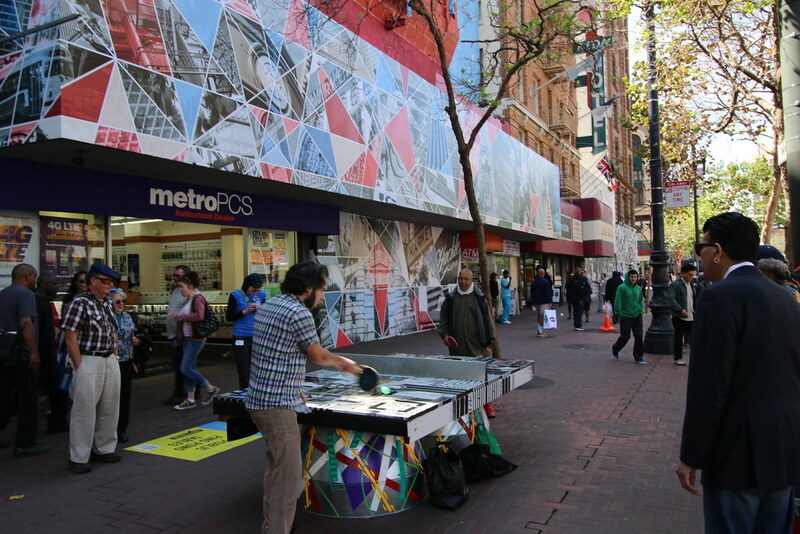 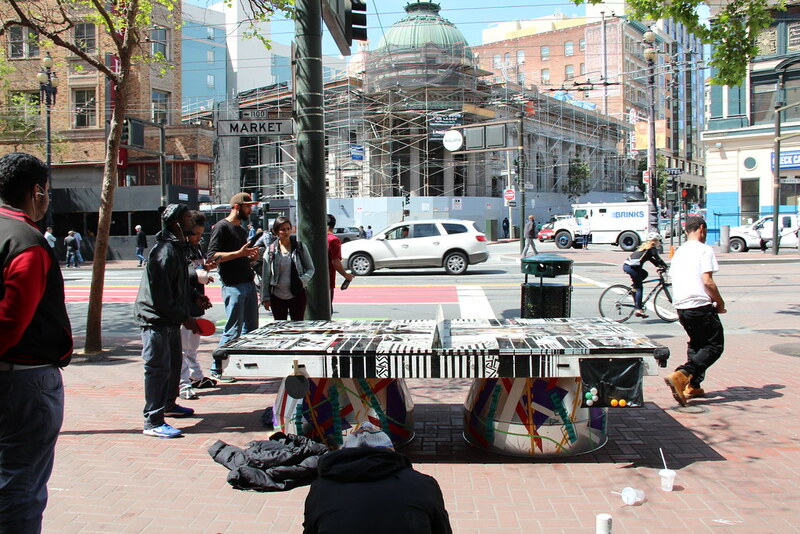 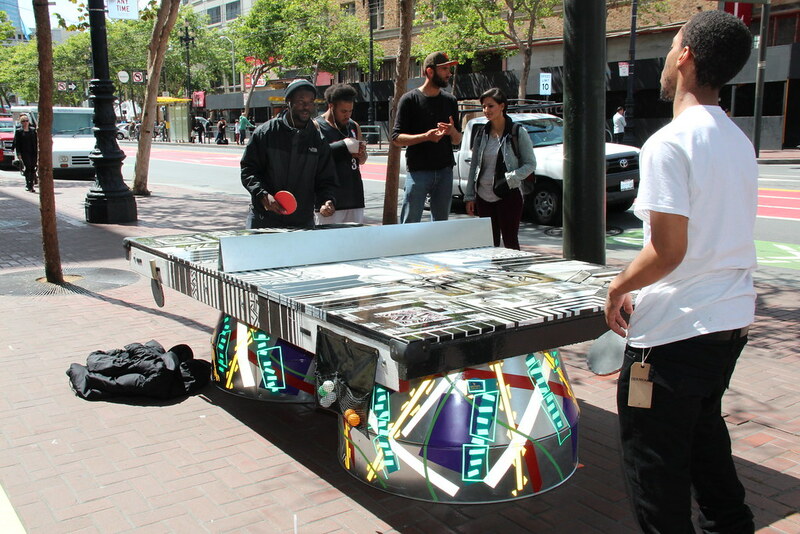 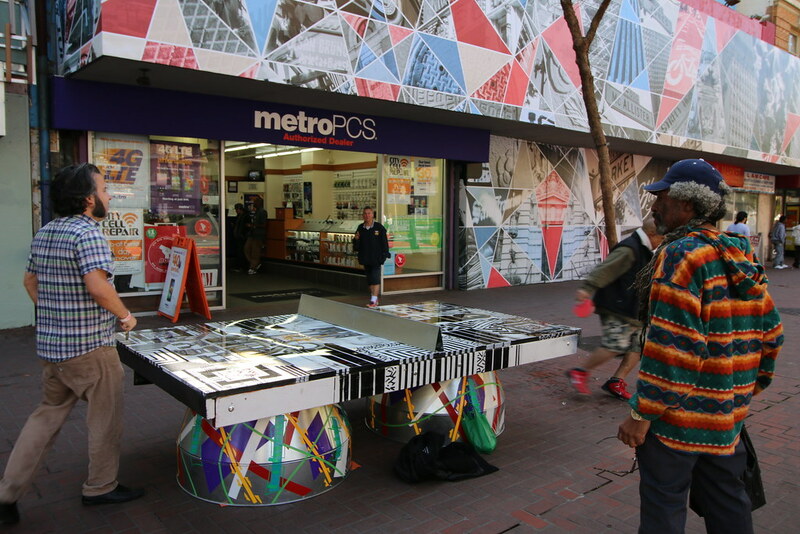 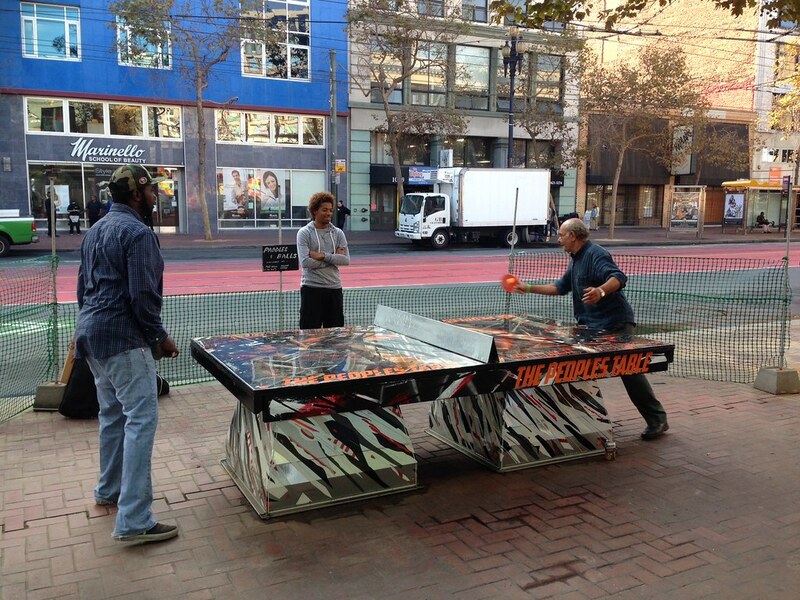 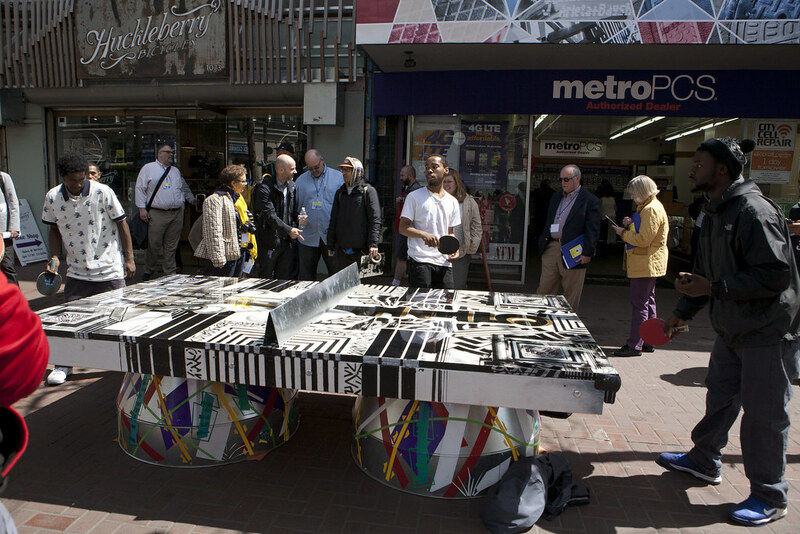 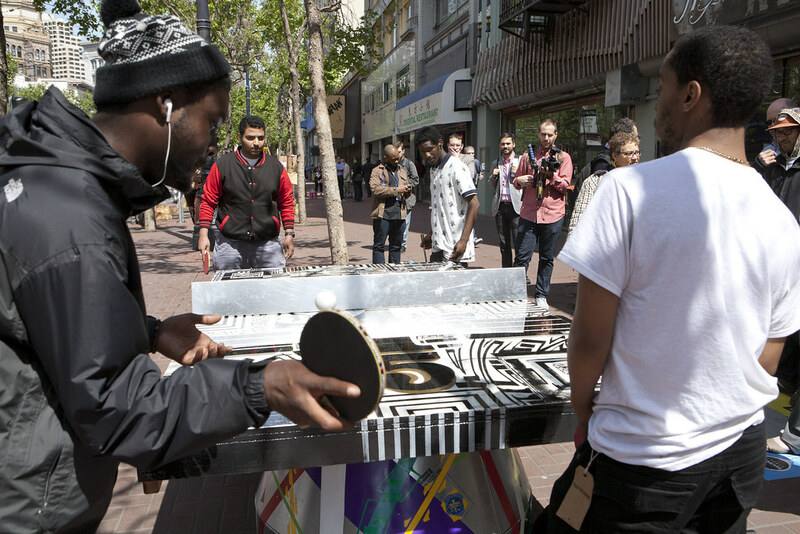 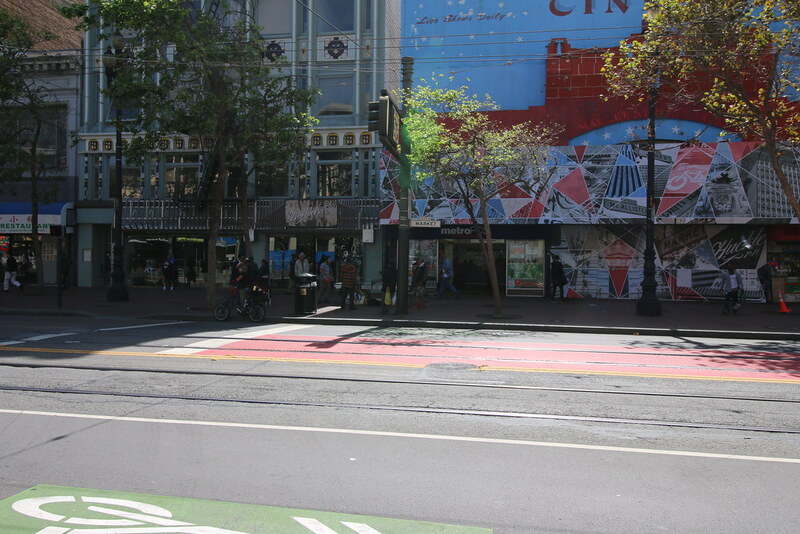 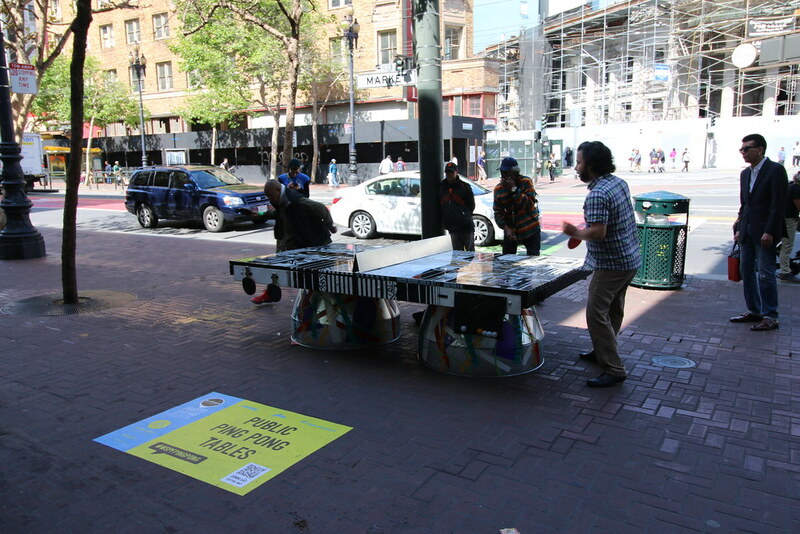 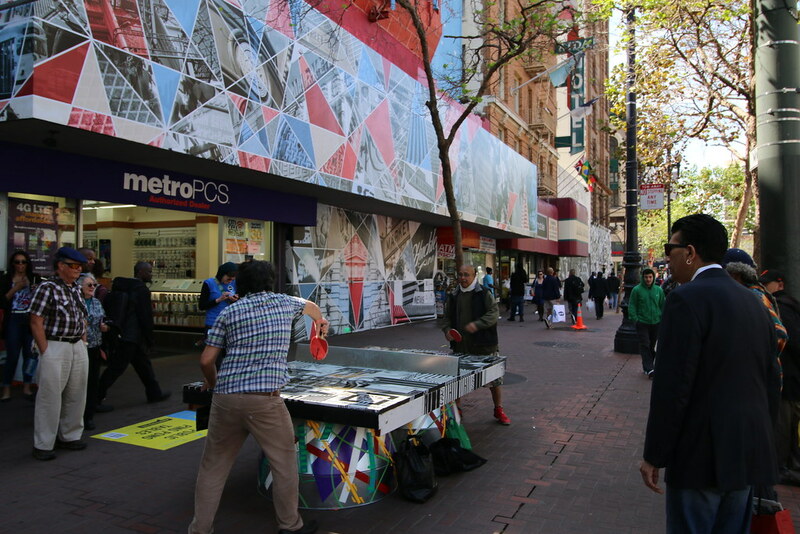 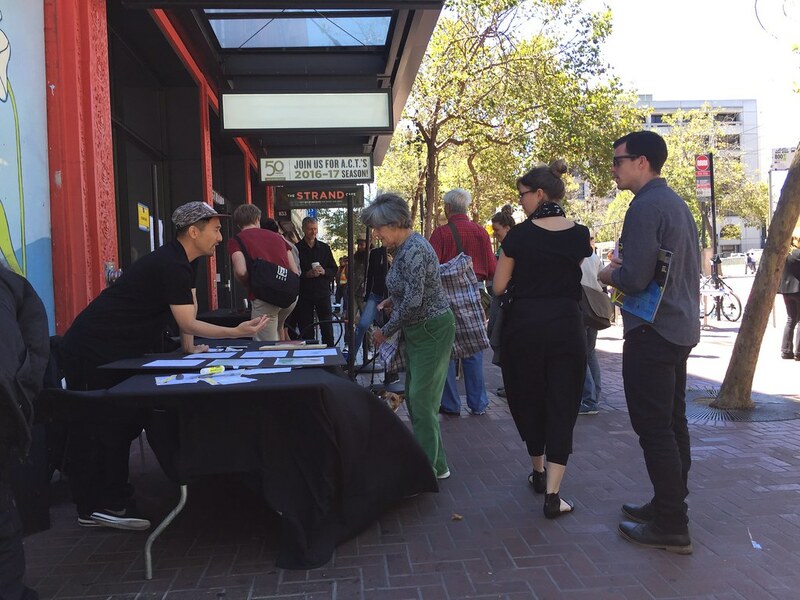 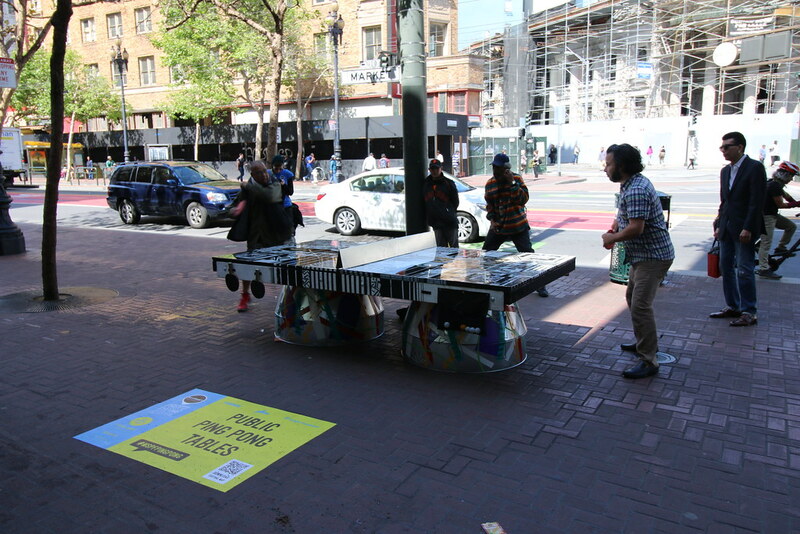 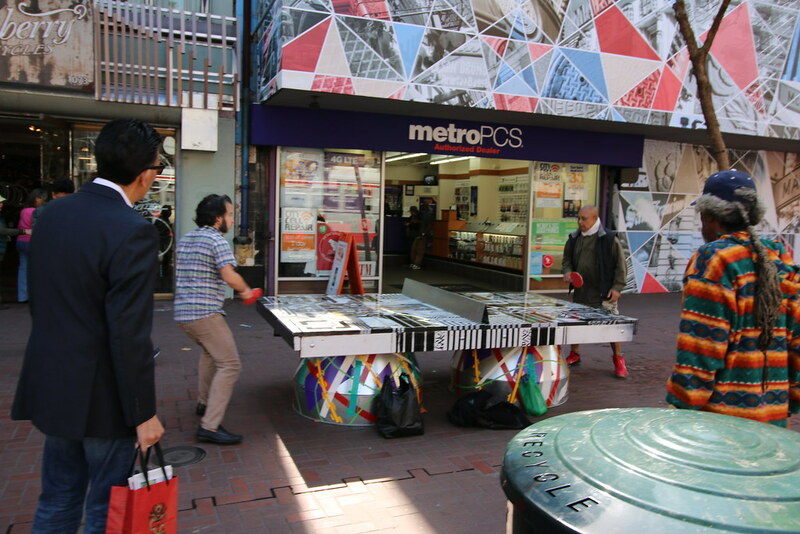 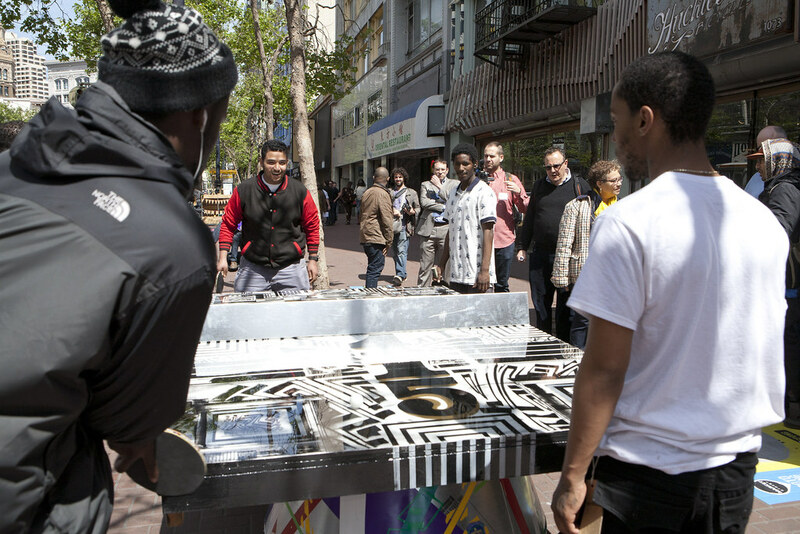 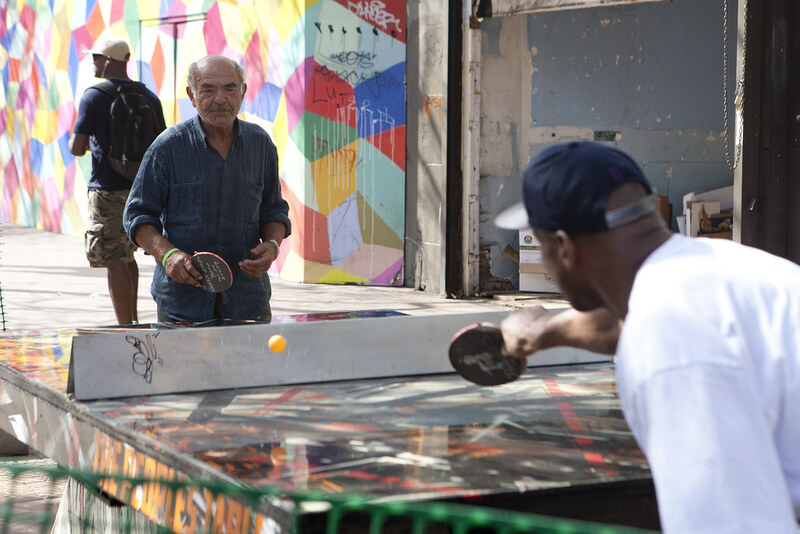 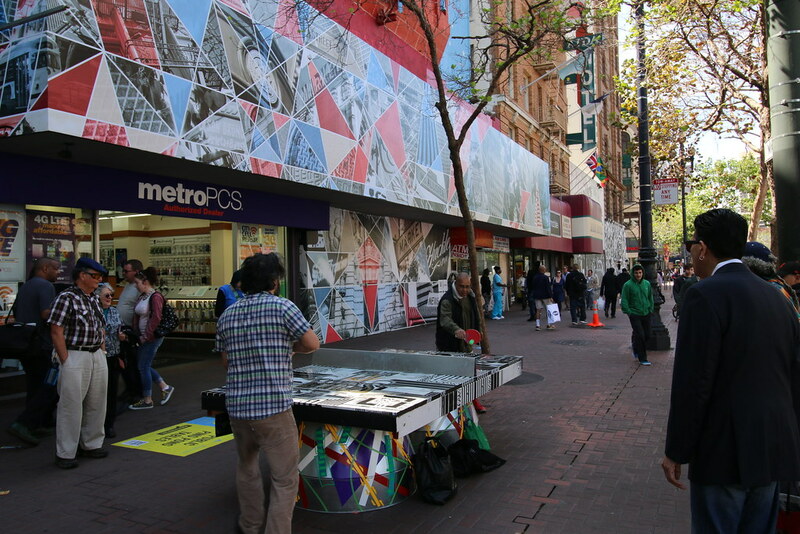 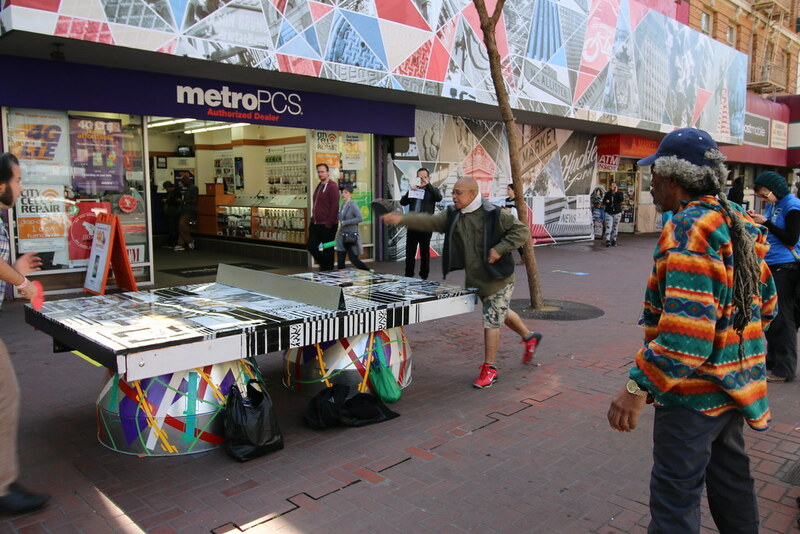 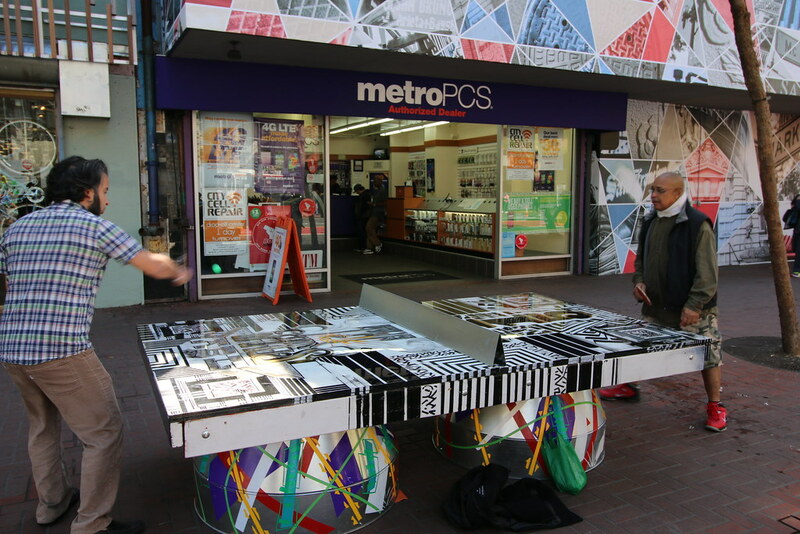 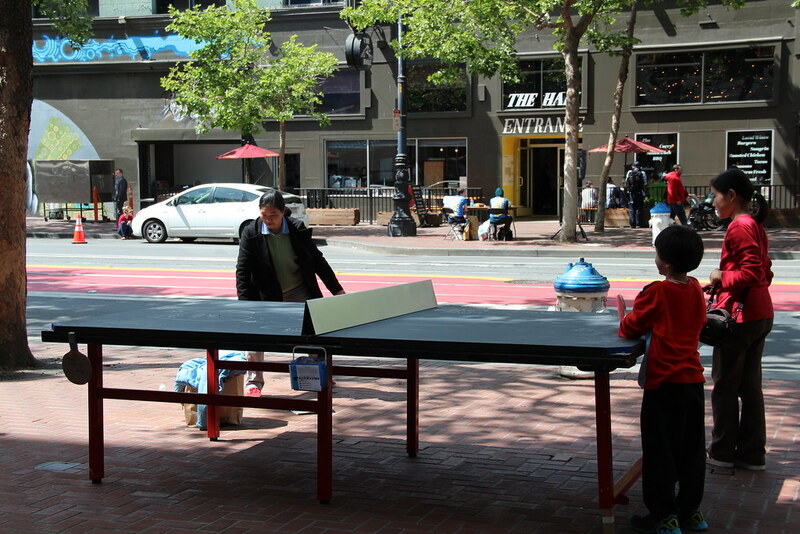 The People’s Table is a free, outdoor, and artistically designed ping pong table promoting real connections between people of diverse communities through play and art, focusing on areas with a need for positive social and civic engagement.